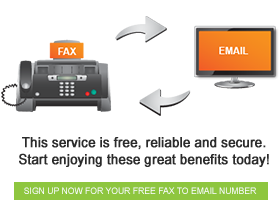 Free fax to email is a service that is making faxing altogether easier, both in South Africa and around the world. Fax to email is easy to use, don’t sweat the small stuff. If you’re confused about loading credits, have a look at this infographic for the easy-to-follow steps.